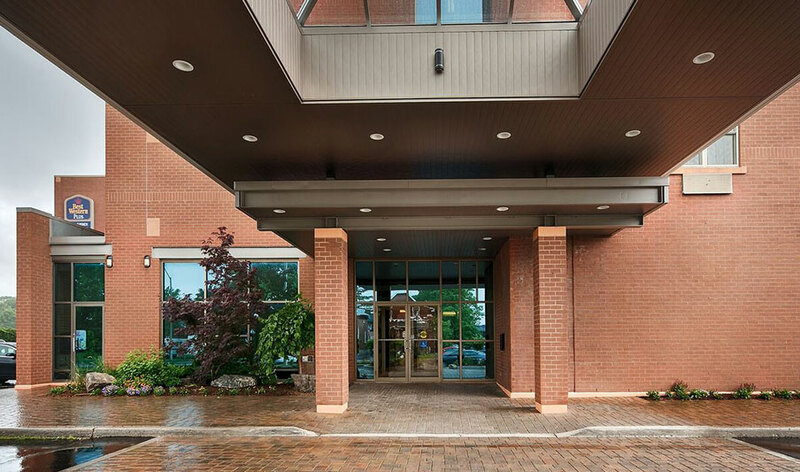 When it comes to hotels in Stratford, ON, places to see and local attractions in Stratford, Best Western Plus The Arden Park Hotel offers convenient accommodation that is close to everything you could ever want to see or do. Located on the Avon River in southwest Ontario, Stratford is a unique city that has a lot to offer tourists and locals alike. Best Western Plus The Arden Park Hotel is just steps away from the Festival Theatre and less than a five-minute drive from many points of interest, including the Stratford Antique Warehouse, Stratford Public Library, and Stratford City Hall. Our hotel's location offers our guests convenience, as well as easy access to the city and its many tourist attractions. 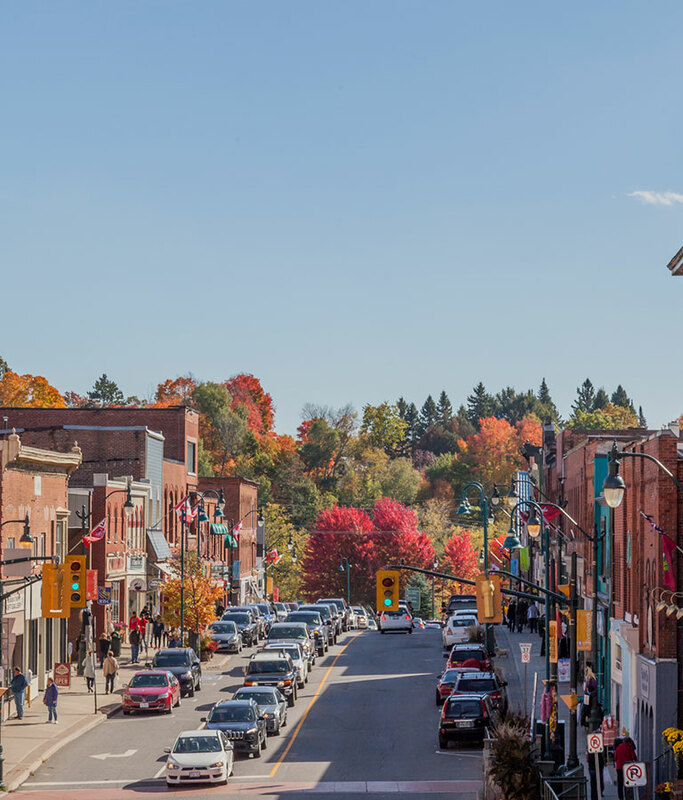 Whether you want to dine, shop or participate in local activities, Stratford has something for you to do. 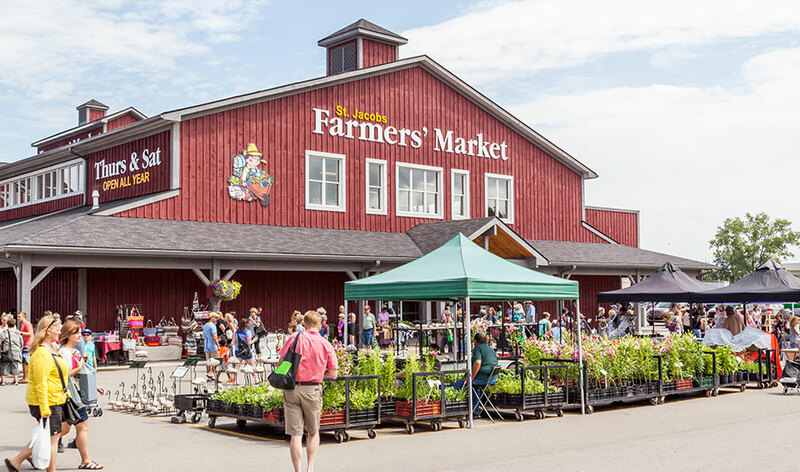 If you're hungry, stop by the Slow Food Sunday Market or the Stratford Farmers Market for fresh fruit, vegetables and meats, or purchase tickets for one of the culinary trails in Stratford. Sample English pale ales, porters and India pale ales at the Black Swan Brewing Company, stroll through Shakespearean Gardens and browse masterpieces created by local artists at Gallery Stratford. 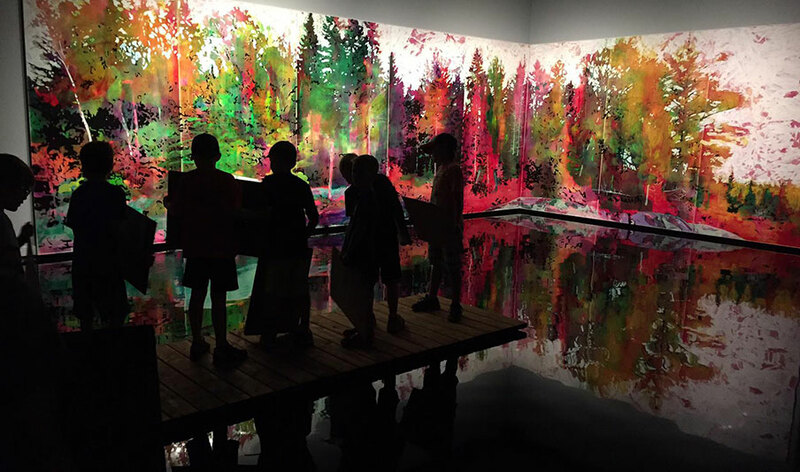 As one of Ontario's longest operating public art galleries, Gallery Stratford is a must-do when you stay with us. 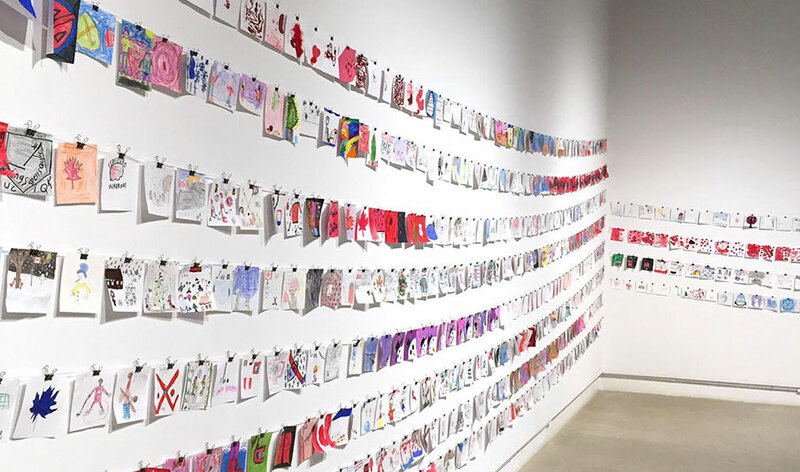 See contemporary visual art, participate in interactive learning activities, and explore the unique exhibitions offered throughout the year. The gallery is home to a Gallery Shop, community studio and three exhibition spaces. As one of the most famous gardens in Stratford, the Shakespearean Gardens are perfect for strolling and relaxing along the river bank, surrounded by fragrant roses and various other flowers. 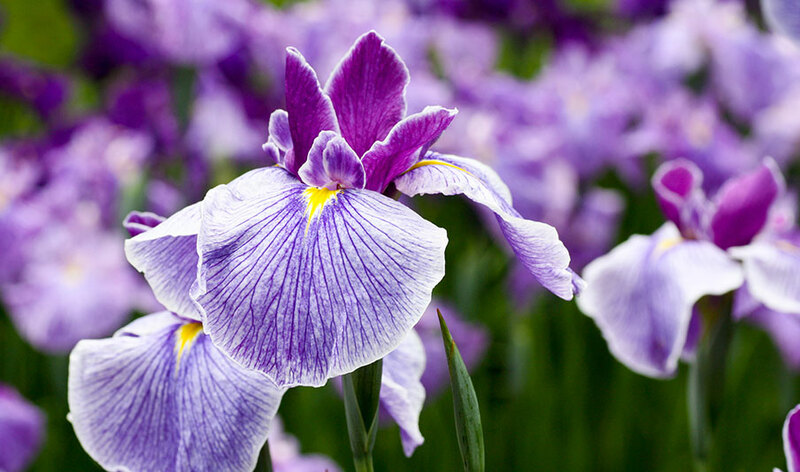 Situated near the oldest double-arch stone bridge in Ontario and the Perth County Courthouse, these gardens have approximately 60 types of flowers, herbs and shrubs - all of which are featured in Shakespeare's plays. 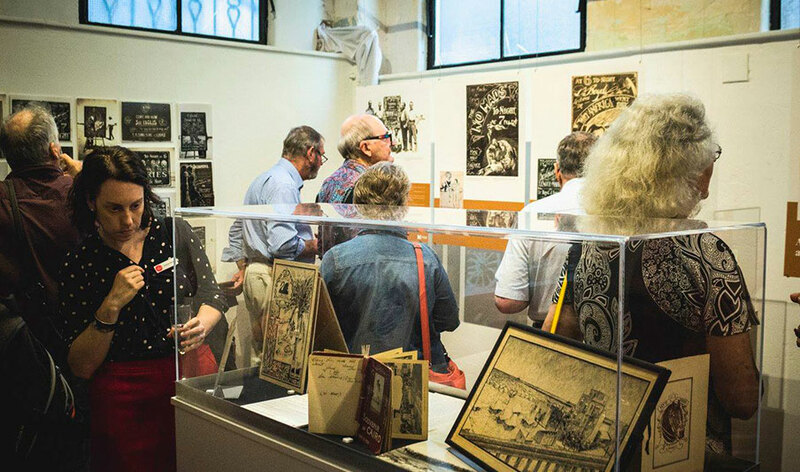 Browse through unique exhibitions, observe collections that date back to the beginning of the 20th century and get involved in art programs when you stop by this museum. Right now you can take a tour through Justin Bieber's life of stardom, learn about Stratford as a past railway hub and more. 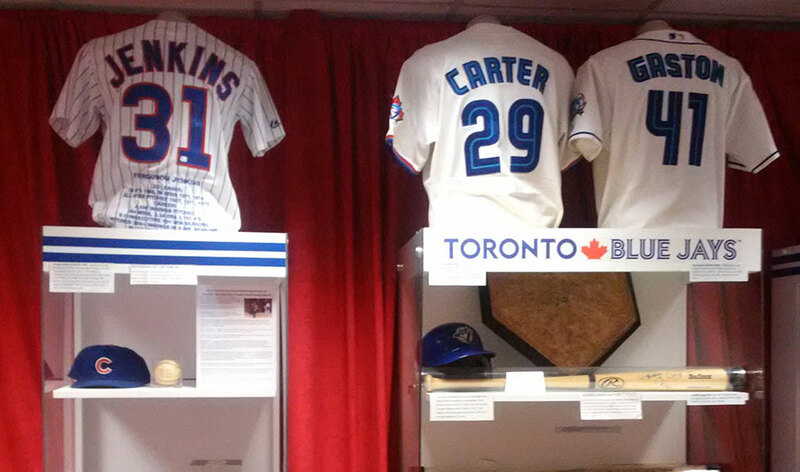 Less than a 25-minute drive away from our hotel is the Canadian Baseball Hall of Fame and Museum. Located in St. Mary's, Ontario, this museum commemorates major accomplishments, players, and teams in the history of Canadian Baseball. Guests that stay with us love visiting this small Mennonite community, just a 30-minute drive outside of Stratford. There are a variety of unique shops, markets, cultural experiences, theatre shows, and restaurants to try out.